On the eye: A dark, amber color. On the nose, subtle aroma with notes of vanilla, figs, dried fruit, honey, nuts, and coffee. On the palate - a balanced taste with almond bitterness and coffee finish. 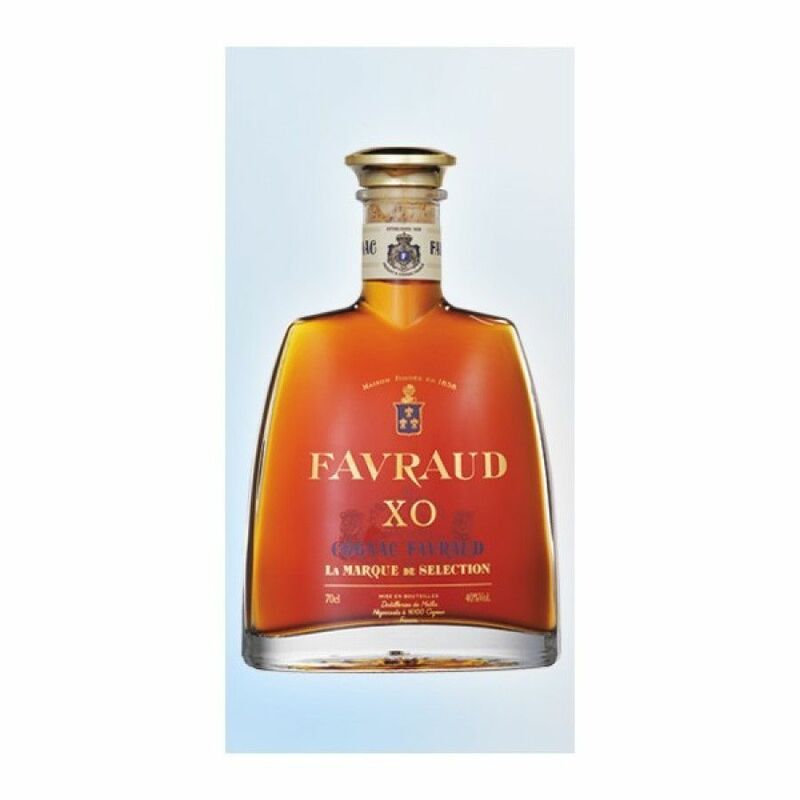 Favraud XO Cognac is a quality blend of produced from eaux-de-vies from the regions of Grande Champagne, Petite Champagne, and Fins Bois. Each component that have gone into making this delightful cognac has been aged for a minimum of 10 years. For many, Favraud Cognac might be a name which they're not yet familiar. But don't let that lull you into a false sense that this isn't a great cognac - because it really is. With a knowledge and passion that dates back to the mid 1800s, this artisan house has stuck to the traditional methods of cognac production - and today's advantage of now being under the wing of the Ladoga Group has only seen to help the family in their quest to produce great products.